Binghamton University’s Chemistry Department is proud of the diverse pool of alumni that it can claim as graduates. Our alumni have found success in industry, healthcare, government and academia, as well as more in alternative careers such as the culinary arts, investment banking, legal profession and journalism. a new program to provide travel support for students to present their research at professional meetings. a seminar fund to bring alumni back to share their experience with current students. additional summer research support to allow students to continue their work throughout the year. If you could help with these projects, or would like to discuss new opportunities, I would welcome the opportunity to talk with you. 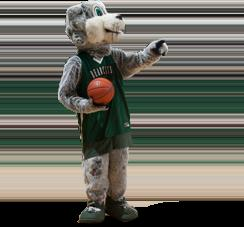 You can e-mail me directly at erozners@binghamton.edu. If you are going to be in the Binghamton area, please let us know. We would love to show you around. 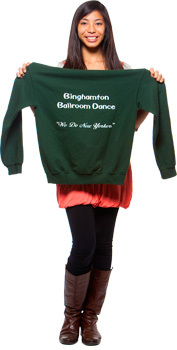 There are some great things going on at Binghamton and we want you to be a part of it. We’re also planning an alumni reception at an upcoming ACS national meeting. Check back for more information on this event coming soon.